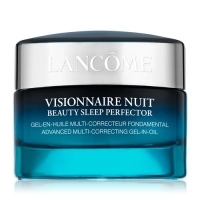 Free Gift-Lancome Visionnaire Nuit Sleep Perfector worth 149aed. Free Gift - 212 VIP 200ml Body Lotion worth 149aed. Free Gift - Nicolai Tester 15ml worth 97aed.